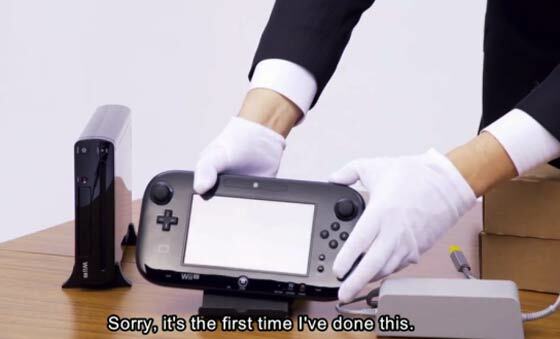 Nintendo will launch the Wii U on Friday and it will be available to eager British shoppers from midnight tonight at 195 GAME stores around the country and the HMV flagship store in Oxford Street, London. Gaming magazine MCV reports that 50 of GAME’s stores will have demo systems available for gamers to test before the Big Ben strikes midnight. Also there are some special incentives to be the first in line at buying time. MCV notes that the GAME within Hamleys famous toy store is selling its first 100 Premium and ZombiU SKUs “at £249.99 and £299.99 respectively”. That’s about a £50 reduction on RRPs. Also console buyers will be able to pick up either “Sports Connection, Just Dance 4, Darksiders II or Epic Mickey 2 for just £20”. If you want to check that your local GAME is on the list of participating stores just check out the list on MCV. The venue for the UK’s official launch of the Nintendo Wii U is HMV’s flagship store in London’s Oxford Street. 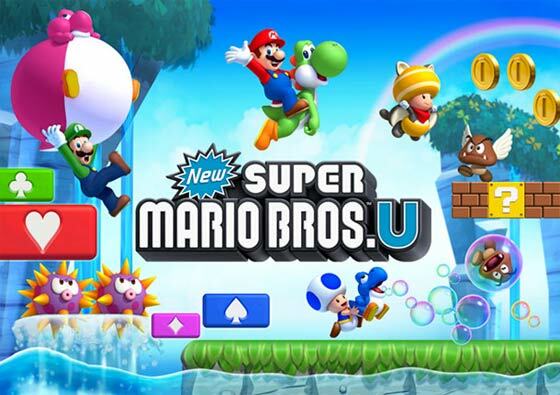 If you are one of the first 100 in the queue at the HMV store for the launch you can get “a free copy of New Super Mario Bros. U and another free Wii U game of their choice from an unspecified selection” says the Metro. Also the first 500 at the HMV flagship store will get a free “goodybag”. 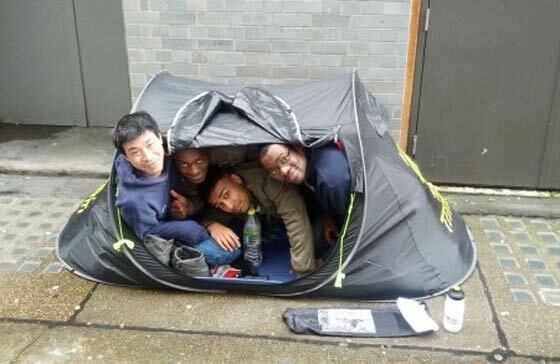 The HMV official launch offer has inspired four students who have been “camping out in the rain and the cold” for five days waiting for Wii U launch time, according to MCV. The four students are members of a development company called Vertalex Studios and the queuing has brought a good bit of publicity for them. Worryingly, the freebie newspaper Metro is reporting that many online stores and others who haven’t reserved stock for bricks and mortar store visitors have sold out. The newspaper notes that Argos has no stock and recommends people pre-order on the internet to avoid disappointment, it thoughtfully includes links to a host of online stores such as Amazon, ShopTo, Tesco and Zavvi. I’ve just checked these four and they do say they have stock. Of the supermarkets it seems that Sainsburys have no stock online. Good luck to you if you want one or are queuing; it’s going to dip below zero degrees in many UK regions tonight! Four guys in a one man tent for five days? The smell must be gettin, lets say, a bit peculiar. Pre-ordered this. Looks good :). Mine arrived today from Amazon. I'm a bit bemused by this because it says on the order that it will be released tomorrow. No midnight releases in Banbury.